Start taking classes at D5 - Executive Gymnasium and other studios! D5 is a gym that is located in the vibrant, economic hub of Dubai International Financial Centre. They are a high-performance facility, catering to the demands of the modern executive, focused on delivering results to each and every client. 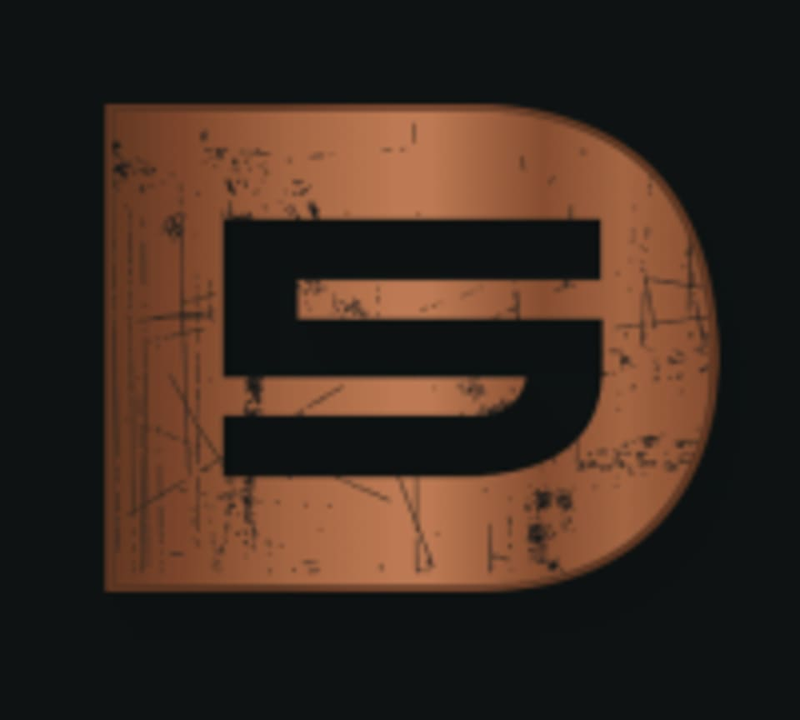 ​Using a five dimensional approach to fitness & health, D5 is committed to a holistic understanding of the impact and influence that factors such as lifestyle, work/life balance and nutrition have to play on your day-to-day fitness and the achievement of your long-term fitness goals. This facility is located at Gate Village, in Building Three — toward the DIFC parking. Enter the reception area of Gate Village 3 and take the elevator to Level 2. Please then follow signs to the Gymnasium. Fab workout - still sore 48h later! Such an amazing class with a fab trainer Olga, really encouraging and felt great afterwards! Perfect for busy professionals in their lunch break! Worked up a good sweat! It was simply perfect. Highly recommend the gym to anyone! !